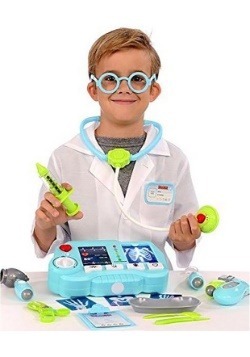 An apple a day keeps the doctor away, but it looks like you haven't had an apple in a while, so you need a check up... STAT! 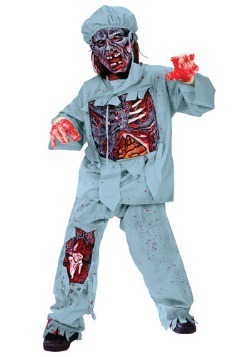 Stick out your tongue and say 'Aaahhhh!' 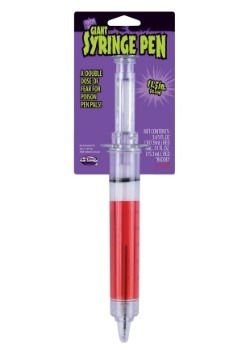 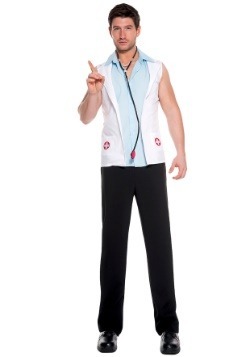 Now, straighten out your legs so I can check your reflexes. 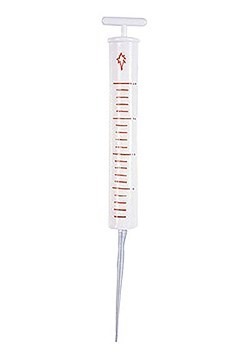 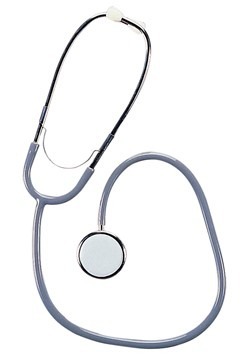 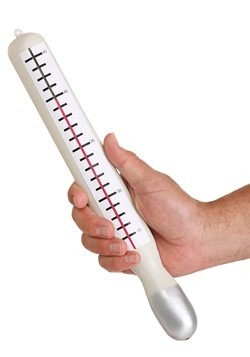 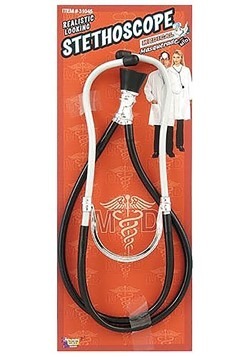 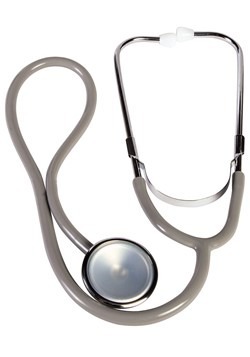 Last but not least, I need to use this stethoscope to check your breathing and your heartbeat so take a big, deep breath, in through your nose and out through your mouth. 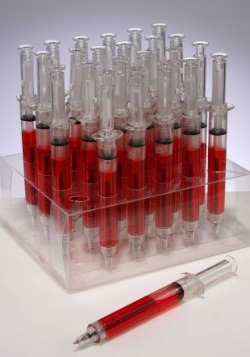 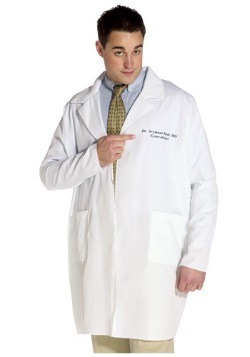 Now...your checkup is complete, and congrats, you are pretty healthy! 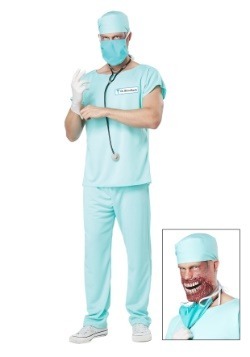 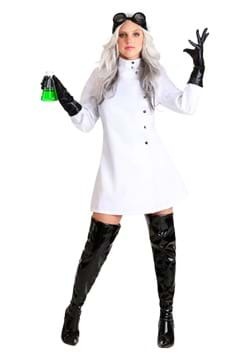 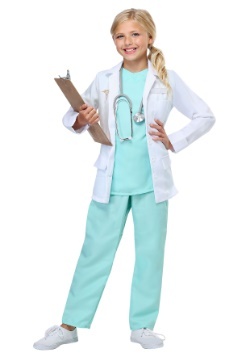 So, maybe you haven't been through eight years of schooling and don't have a diploma from a medical school, but on Halloween you get to be whatever you want. 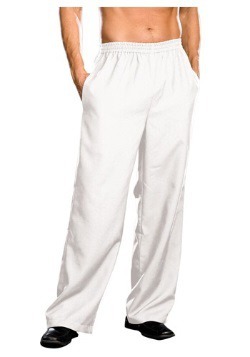 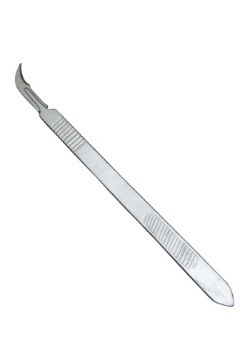 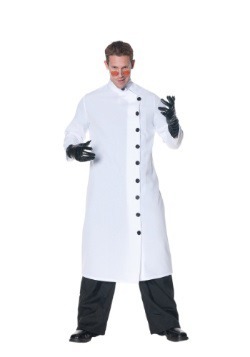 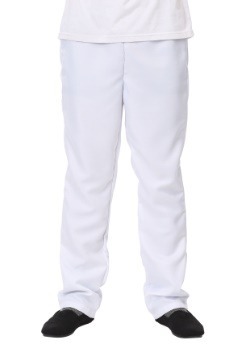 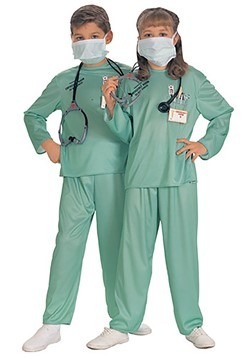 You can be a heart surgeon and look like you are ready to operate on a patient, or you can get tons of laughs as a funny and suggestive gynecologist with the name of 'Seymour Busch!' 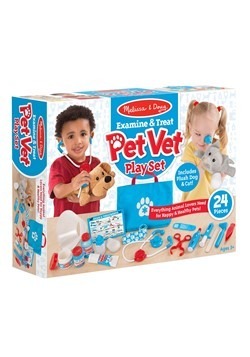 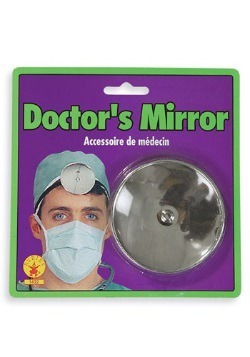 Now you can get your little one started early on the right track when you dress them in one of our adorable doctor costumes. 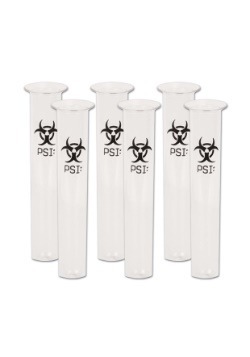 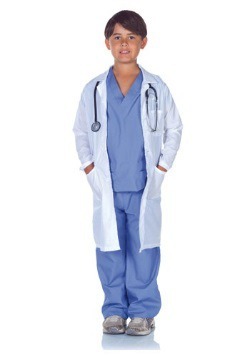 Who wouldn't want their kid to grow up and some day be an intelligent and successful doctor? 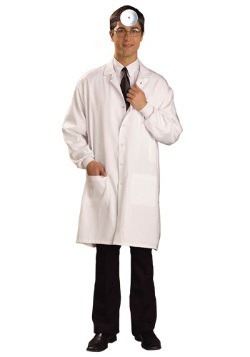 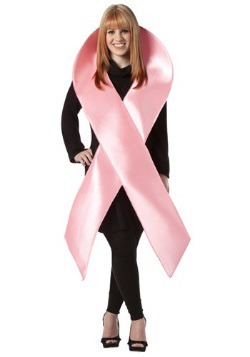 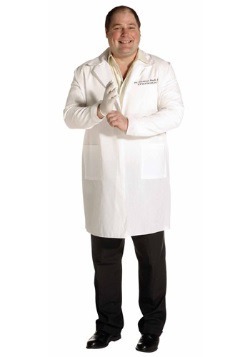 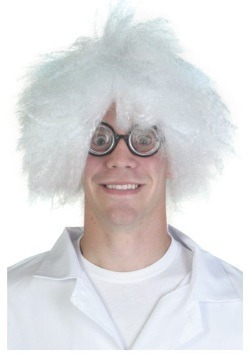 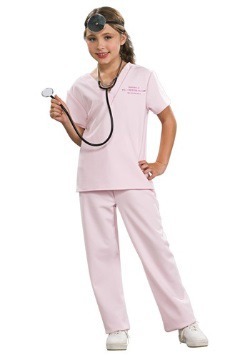 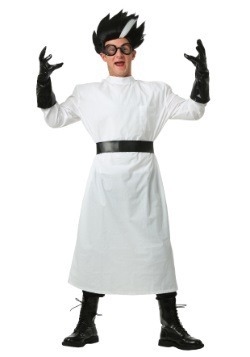 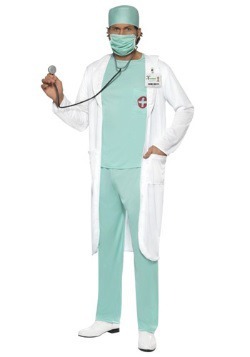 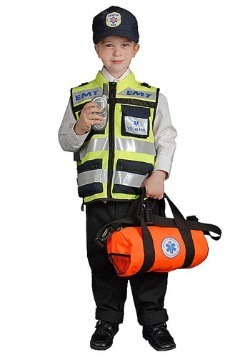 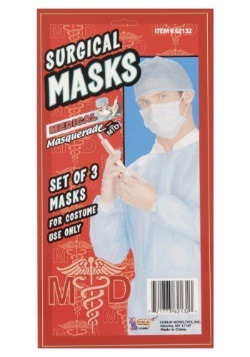 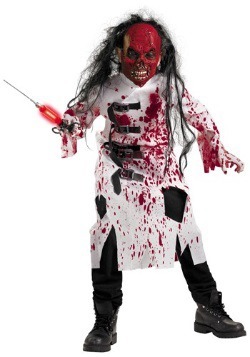 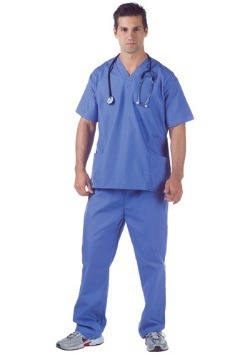 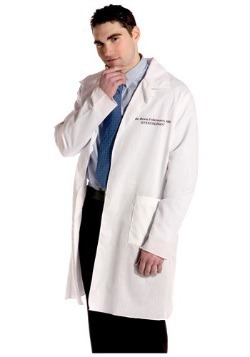 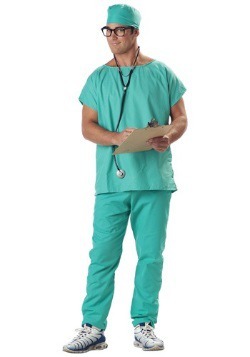 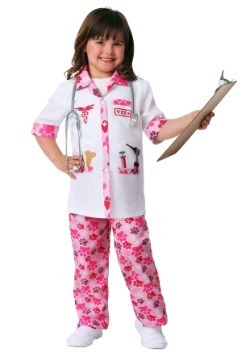 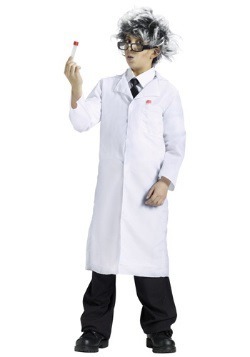 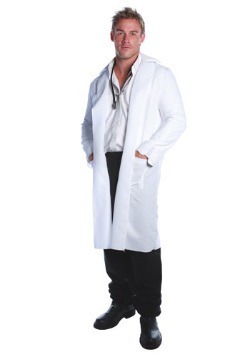 We have an assortment of toddlers' and childrens' costumes for your little doctor-to-be!